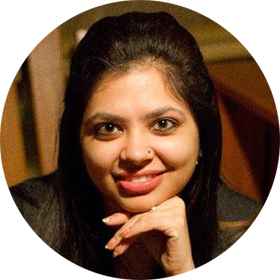 Bhawna is an award-winning content professional with 12+ years of experience across various industries. She has been working in the travel space for over 6 years. Currently heading the content efforts at Goibibo, she aims to drive sales, revenue and engagement by building a strong community and leveraging the impact of User Generated Content (UGC). She has been a panellist and guest speaker at various content conclaves and made it to the list of Linkedin Content 50 in 2018.